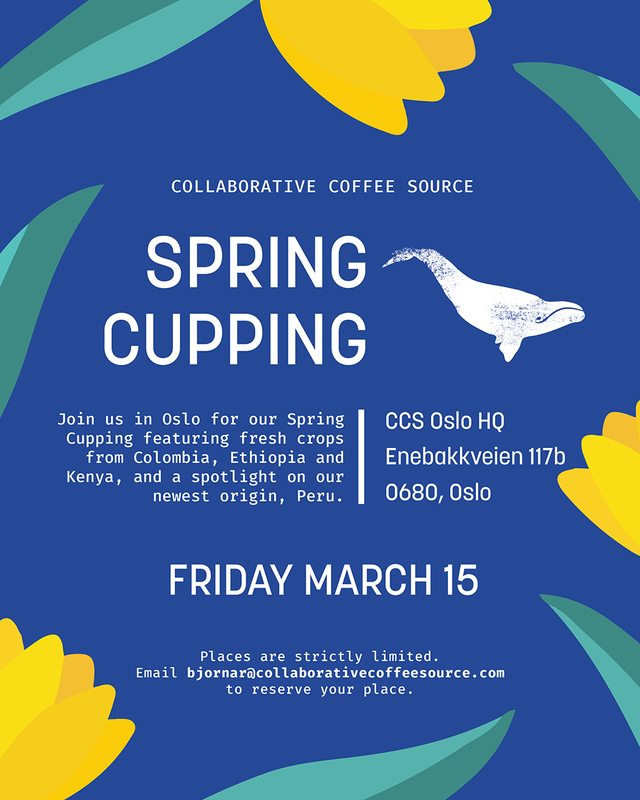 Join us at CCS Oslo HQ on March 15 for our Spring Cupping. Spaces are strictly limited. Email Bjørnar to reserve yours.